The Lake County Sheriff’s Office said they are trying to identify a badly burned body found inside a car near Gurnee on Saturday, and the car may be connected to a missing person from Wisconsin. 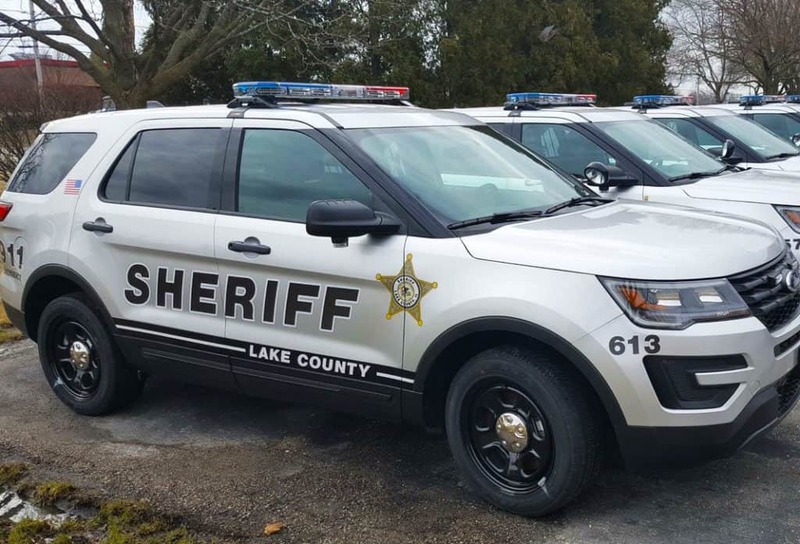 The Lake County Sheriff’s Office and the Gurnee Fire Department was called at 9:50 p.m. Saturday to an address in the 36500 block of North Route 41 in unincorporated Gurnee, near Stearns School Road. Firefighters found a Pontiac sedan on fire and extinguished it. A badly burned body was found inside the vehicle after the fire was put out, the Lake County Sheriff’s Office said. “An inspection of the vehicle revealed it had been previously driven by a woman reported as missing from Milwaukee, Wisconsin. Identification of the body located inside the car has not yet been confirmed,” Lake County Sheriff Sgt. Christopher Covelli said on Monday. The Lake County Coroner’s Office is working to identify the body, which has not yet been identified. Covelli said that authorities are unsure if the body was the missing woman or not because the body was so badly burned. “The Coroner’s Office will be conducting extensive testing to work toward determining the identity of the body. The person who was reported missing did not own the vehicle, but was known to drive the vehicle,” Covelli said, adding that he could not confirm the body was the missing woman. The incident remains under investigation by the Lake County Sheriff’s Office, Lake County Coroner’s Office and the Office of the State Fire Marshal.